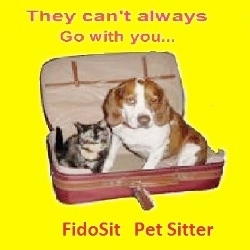 Pet sitters do much more than provide a pet with food and water while their owner is away from home. 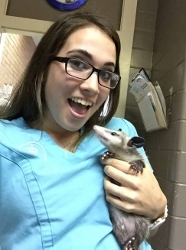 A Professional pet sitter also spends quality time with the animal, gives them exercise and knows how to tell if they need veterinary attention. In addition, pet sitters typically offer additional services, such as taking in mail and newspapers, checking home for security or damage, and watering plants.